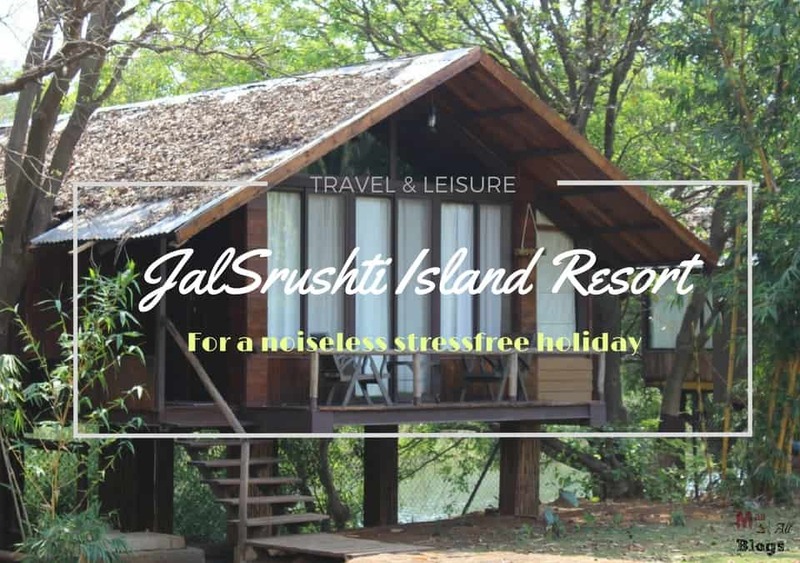 Jalsrushti is a beautiful eco-resort near Mulshi. It is just a few hours ahead from Pune and about 4.5 hours from Mumbai. 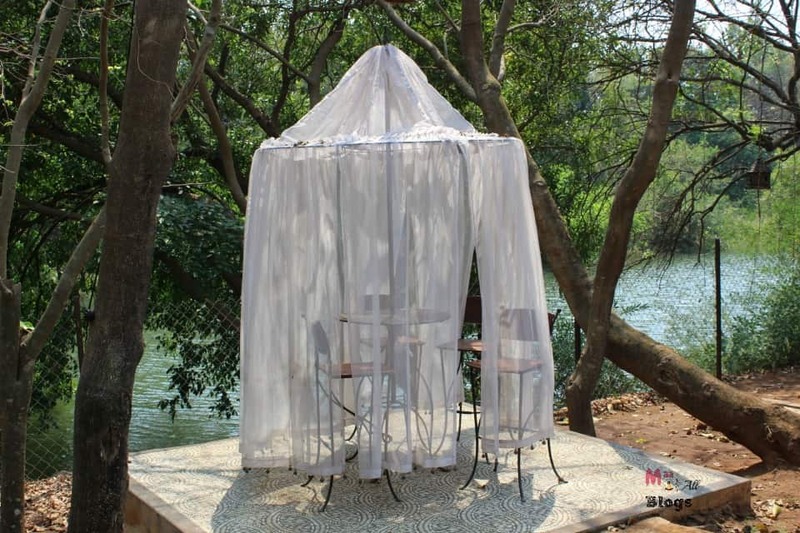 This is a hidden gem in the lush green surroundings of Mulshi as there is not much advertising that the resort believes in. Interestingly all their marketing is all word of mouth and they have been doing pretty well organically. Needless to say, this review is not sponsored. I was referred here by a relative who was all praises for the beautiful river stilt rooms with glass floors. This reminded me of the stilt houses in Maldives and I wanted to head there. One very interesting thing is that it is on an island and to reach there you are ferried from one point of the river to another in a raft-like structure which makes you feel like you are in a page from the story, Tarzan. This also made us realise that we will be cut off from the rest of the world for the next few days. There was no WiFi and my hubby almost had an anxiety attack but he managed to still get some 3G network. So there was no respite from his emails and work. 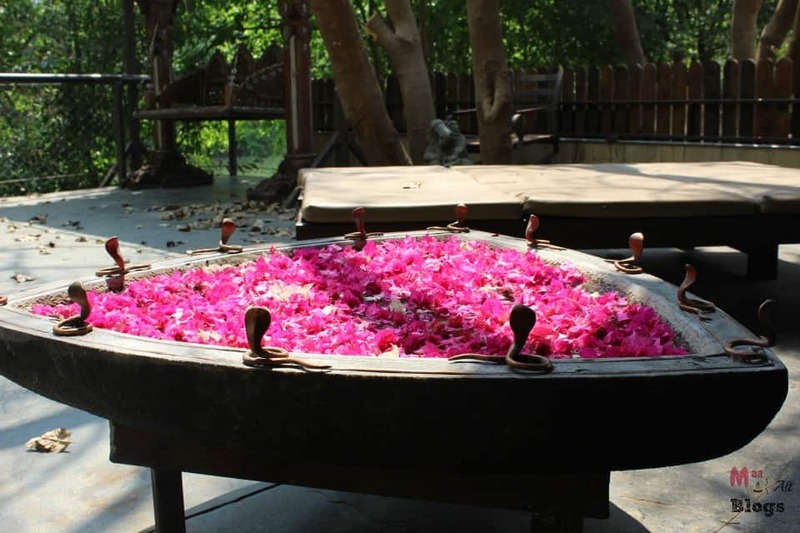 The resort was all green with just 14 rooms, a river flowing all across the resort, a well-manicured garden, a small lotus pond, ducks and frogs all around, giving us the feel of being in the midst of nature. Do not head there in summers, we went there in March and it was super hot and unbearable. We could not sit out till the evening. Monsoons the resort is closed. So the best time to head there would be from October to February. They have 8 tree houses which are along the bank of the river and 6 houses around a pond. We were two families and we stayed in the river Jalpushp or the river stilt resort. 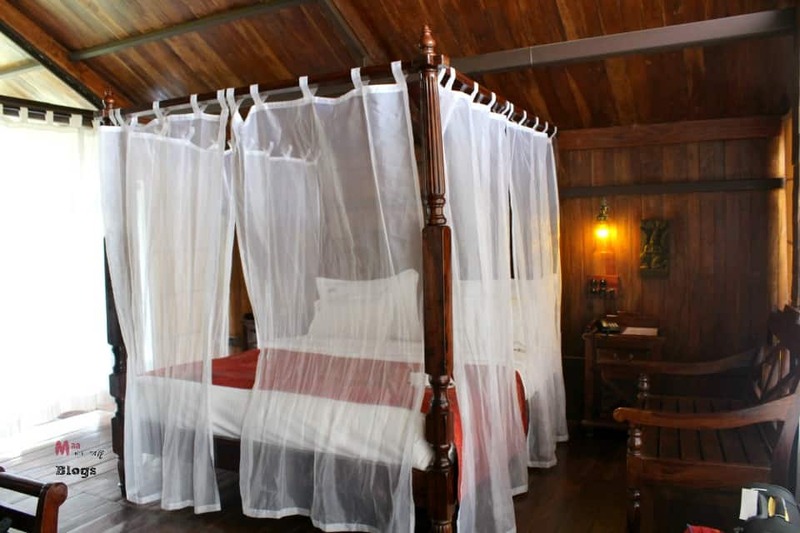 It was a wooden treehouse overlooking the river and had a bathroom with a glass ceiling, double poster bed with antique fan, a living room with a swing and a glass bottom floor to look down into the wild, apart from modern amenities like the air conditioning, LCD TV etc. but no fridge. The rooms were large and I absolutely fell in love with the place. Our days were spent on the hammock and evenings around the bonfire gazing at the stars. We did bullock cart rides, ran behind the ducks and then away from the ducks when they started chasing us. Club House : There is one clubhouse small though equipped with table tennis, pool, table hockey. Wish they could add more games here for kids like snake and ladder, chess, ludo. etc. There is a small swimming pool that you can enjoy in. 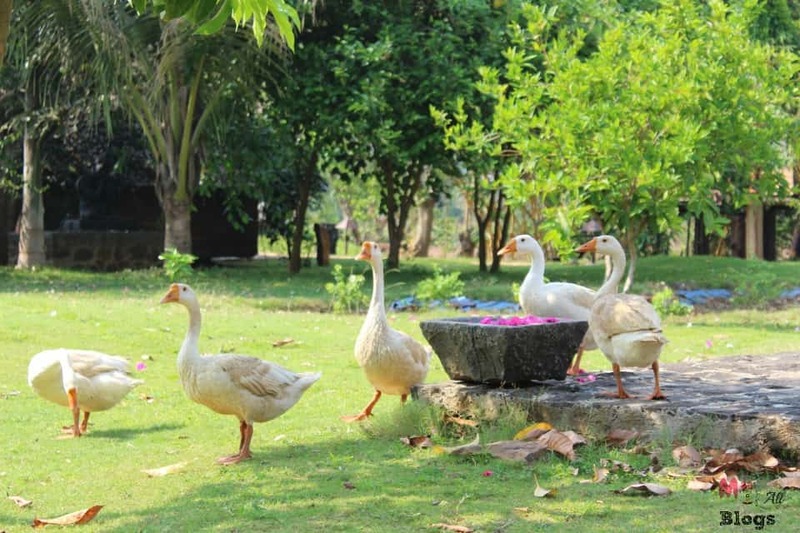 There is a vast area for kids to play and there are ducks and other farm animals for kids to enjoy. The service is average but the staff is nice and try and mostly heed to your needs. The package is an all inclusive package with all meals and they had a buffet layout for all meals. There was a Sunday evening special ‘ghazal night’ and some Sunday special barbeque and dinner. You can also order in, but that is charged. They don’t allow alchohol to be carried from outside. The rooms cost us under 180 US dollars a night and we had to pay extra for the second kid. This also included all meals. So I would say that the place is really value for money. The place is really pretty and eco-friendly. Head there for a noiseless a stress-free holiday. 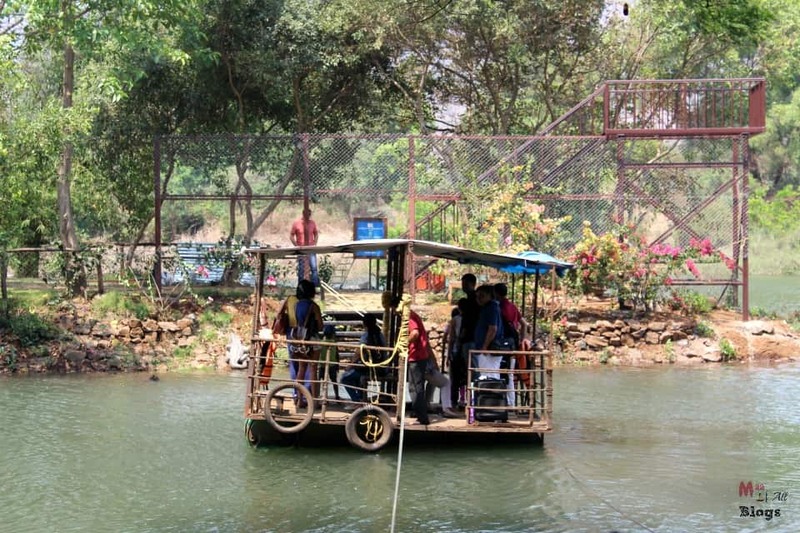 It’s great for kids too as they have plenty of area to play around, fishes, frogs and ducks to play with and they also take you for a bullock cart ride if you wish so. The resort seems lovely. Putting that on my list. Oh it is lovely and I think winter is the best season for it. This looks like such a beautiful place to stay! When I return to India (hopefully soon) I will be sure to check it out. Thanks for the lovely post. Thanks Lucy, it surely is a lovely place and I am sure you will love it. Thanks Lucy, I am sure you will love it. Thank you for sharing your experience in this resort. I actually have been looking for a place to “escape to”, where I can be in nature and focus on my art. Sort of a self-sponsored retreat of sorts. India is, of course, on my bucket list more so because of its breathless landscapes! 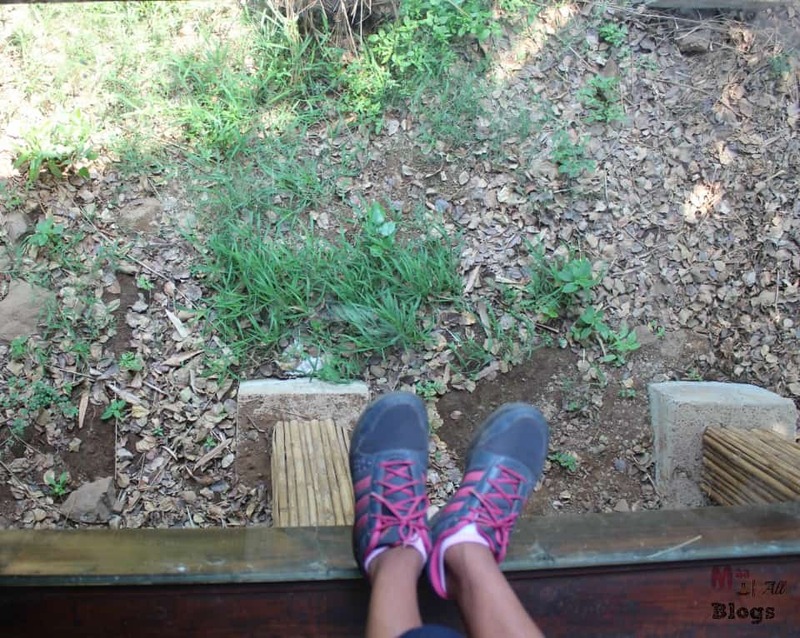 Does the resort offer any camping facilities or accommodation for solo travellers? While it doesn’t have any camping facilities, there is a lot of grounds to put the camp. You can check with the authorities on the same. And they have no issues with solo travellers. This seems to a lovely place. Never knew this place existed in Mulshi. We had a similar experience at Galibore fishing camp near Bangalore. It is always good to spend time amidst nature away from the maddening crowd of the cities. We would love to visit this place someday. A nice write-up, loved the pic with the glass bottom. This was a find for us as well. I remember someone in our family had mentioned about it many years ago and then there was no mention about it in google. These guys have made sure it’s not easy to find. Haha..you are right it does make it look dreamy. It must be indeed very difficult for them to maintain cleanliness, esp in garden. Yes, but it was well maintained. Nice cute little place, ideal for family reunion and office gatherings. Loved the setting very much. Thanks, Indrani it was one of those rare finds. It looks like a dream resort. Love the comfortable canopy bed and the beautiful setup of the resort. Would like to stay sometimes. It’s a quiet pretty place and eco friendly. Actually since they have never advertised, a lot of people got to know about it through my blog and that worked well for me by raising my views tremendously :). Amazing place, thanks for sharing. This is my kind of resort – quiet and secluded. I like to have a getaway wherein all I have to do is relax and unwind. And this is the kind of place for that! 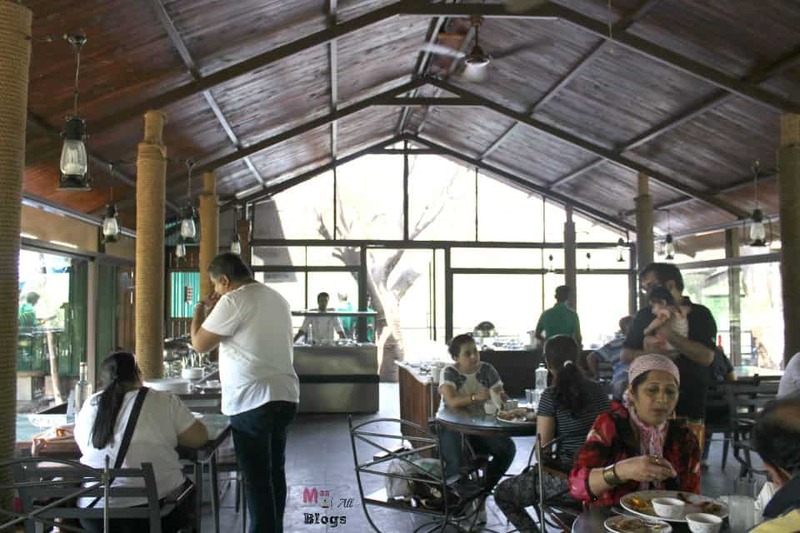 You sure seem to have discovered a hidden gem so near the urban chaos of Mumbai and Pune. I am sure it would be a great getaway from these places for some rejuvenation and peace. India has such breathtaking landscapes. We hope to get the chance to visit someday soon. This is quite a hidden gem. I love how the access to the resort is via boats that make it such a perfect spot to cut off from the world for a while. Thanks for sharing! Pleasantly surprised to find such a remote looking retreat so near Mumbai. It is sometimes great to not have network at all and go back to the 90s. However, it is hard, as a digital nomad I find it hard too. Resort sound like a great weekend getaway with family. 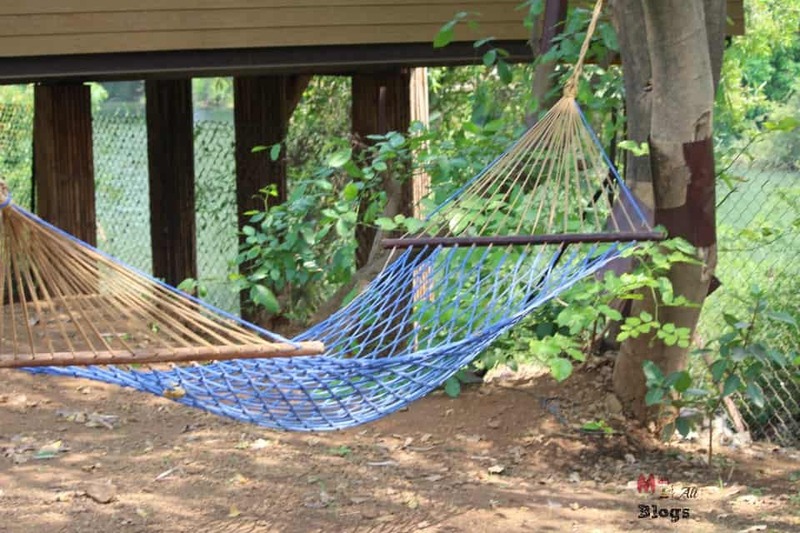 Kids would definitely enjoy the activities amidst the abundance of nature. The rooms and the interior look beautiful, definitely worth a visit. This is a beautiful resort and I can’t believe how good the value is for money. 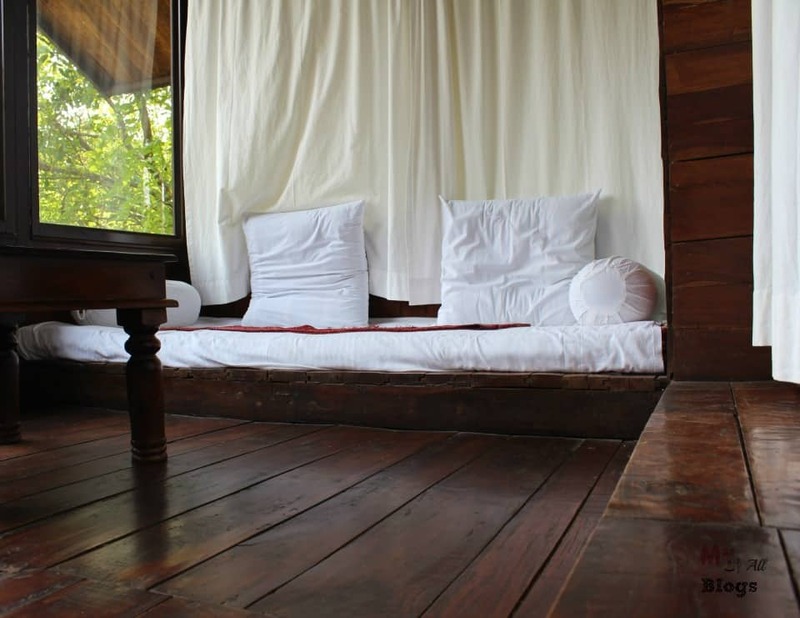 The tree houses are quite cool to sleep in. Good tip on when is best to go as I wouldn’t want to head there in summer and have it be too hot to move. The lodge does sound interesting. It seems to be peaceful and away from the hustle and bustle. It actually reminded me of a resort Gorukana , near Bangalore, where I happened to visit new months back. Have you heard of it? Looks like a wonderful place to stay. Must be ideal for visit with family. Thanks for sharing. What a wonderful hidden gem! We love resorts like these. So glad to have read this post we hope to make it here one day. Seems like a perfect place to relax and have fun. Glad you mentioned that it has a power back up. I believe a lot of these places in Maldives do not have that. Putting it in my bucket list. Though, I do not go to Mumbai very often but I shall try to go there on my mext trip. This pics are enticing. Nice blog! Thanks for sharing. 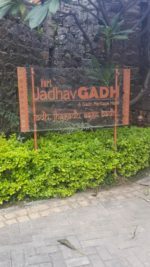 If you are planning to visit Jaipur then you must stay at Lohagarh Fort Resort, it is situated near Delhi and is one of the best luxury resort in Jaipur. 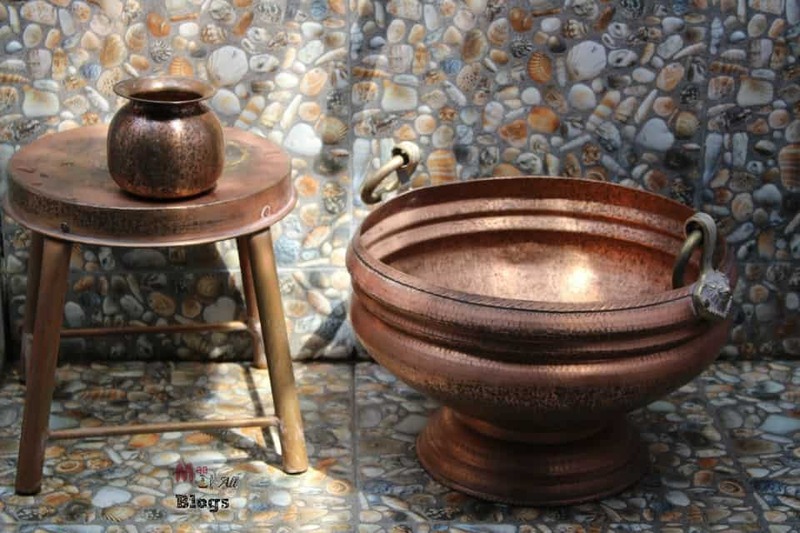 This is really very nice blog. you share the great information. Thanks for this information with us. 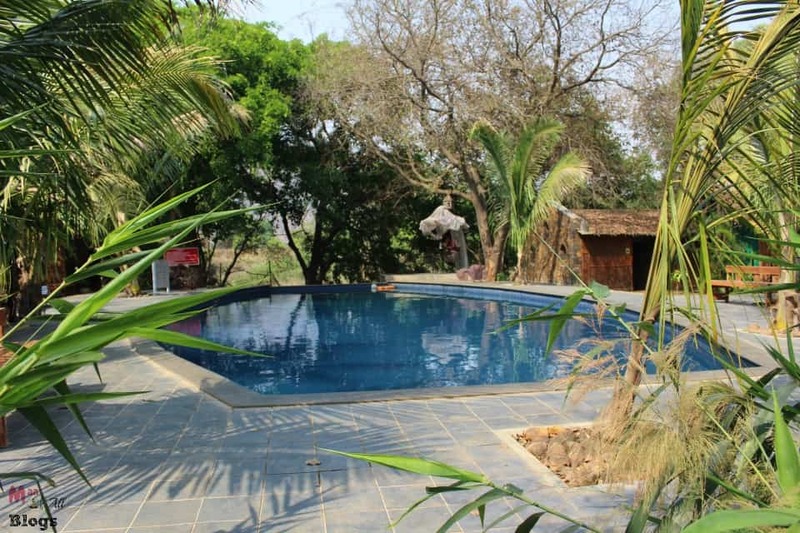 A Kapila resort is one of the best resorts in pune for spending time with family and friends.